In this age of social media, before a new brewery can even make beer or pour a pint, the local beer community is already abuzz about what’s coming. Few brewery openings in recent memory created as much excitement as 2nd Shift’s St. Louis opening this past winter. Their brewery and tap room was new to the area but their beer wasn’t. 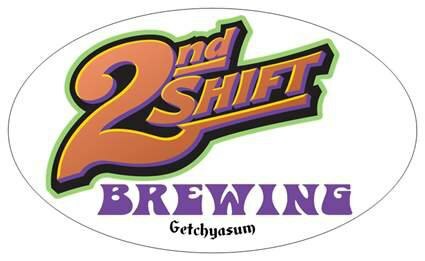 2nd Shift began its journey in New Haven, Missouri back in 2010 and exploded onto the local scene with their flagship beer, Art of Neurosis. 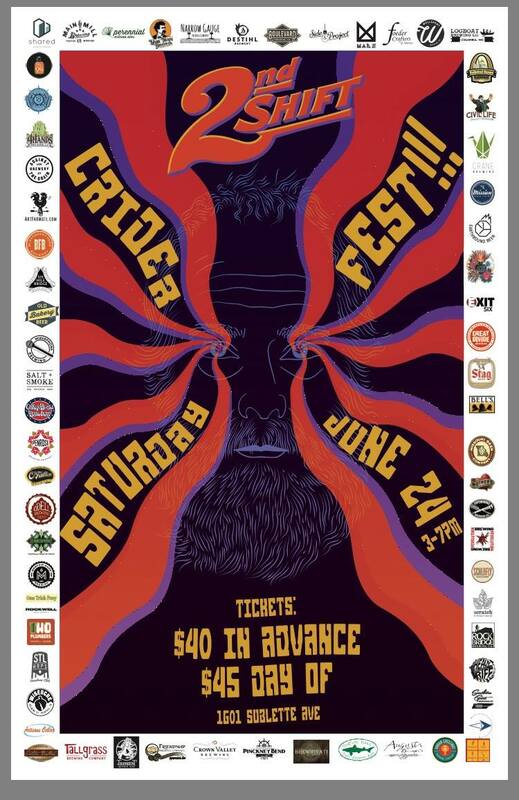 Now, it’s time to celebrate 7 years of brewing, and owners Steve and Libby Crider are inviting all of us to a party, and Steve’s beard will be in attendance. The tasting room today promises to stimulate all 5 senses ???????? -See this man & his magnificent beard attempt to bartend today ? -Taste 12 of his delicious beers on tap ? -Hear his talk of brewing beer & Chevy engines ?? -Smell the mingling scents of motor oil, wort & cat in the air ?? -Feel the beats of classical rock that will reverberate through the room while Crider reminisces on days and drugs gone by ?? See you all for the show starting at 1 pm today ????? Tickets can be purchased online for $40 in advance ticket or $45 day-of.